Rashid Merchant has two Masters degrees[M.A;LLM] from Bombay university.In addition, he has obtained a post graduate diploma in Bank Management and a post graduate diploma in Business Management. 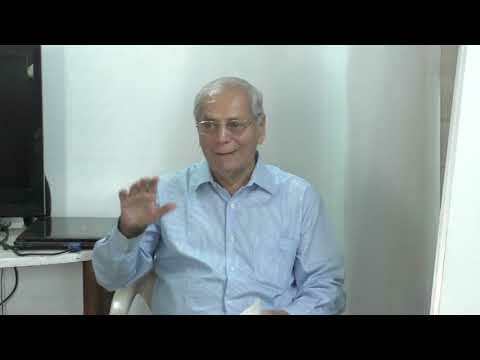 Shri Merchant worked for 33 years as an executive in State Bank Of India[SBI] and held, with distinction many assignments- in operartional Banking , in the planning wing, in economic research, in legal dept, in personnel and H.R.D, in training etc. He retires from SBI as an asst.General Manager[Chief Trainer] in charge of the Bank's Training centre, Mumbai. Rashid Merchant worked as a "Senior Faculty Associate" for about 8 years in a leading Hotel Management College in Mumbai. Shri Merchant's Forte is Communication[Oral And Written]. He has a strong background in spoken and written English. HE has about 20 years experience in conducting Training Programmes in Communication/ Presentation skills [including written communication skills] and various aspects of Personality Development/ Personal Effectiveness including Corporate, Telephone and Food Etiquette. Rashid Merchant is a seasoned and senior free hance Trainer who has conductef Training Programmes for corporates, N.G.O's Educational Institutes, students and the General Public. He has also, for the last 20 years, conducted training programmes in public speaking. He also delivers Inspirational / Motivational/Educative Talks at regular Intervaks at HELP LIBRARY.